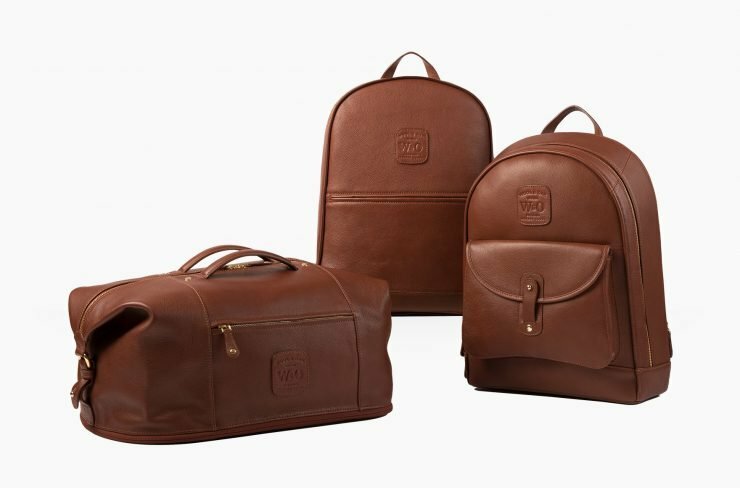 First appearing on Kickstarter, the 6-in-one Voyager Set from Wool & Oak is definitely the world’s most functional backpack! In a time where minimalism and conventionality have become some of the most appreciated features, this set is a very popular option for travelers – and it’s easy to see why. 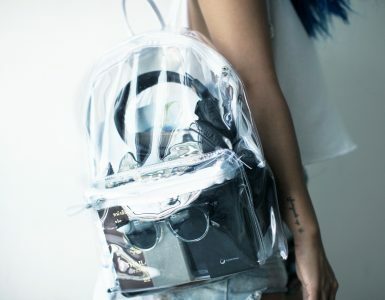 Roller-style bags are generally the first choice when you’re traveling but nearly everyone would prefer to skip the long waiting lines and pass through the check-out quickly and efficiently. This is how Wool & Oak came up with the 6-in-1 Voyager Set – a set that shouts functionality and versatility. Compared to many other luggage sets, this design is not something you see every day. Most sets are all carried separately, without being able to connect them together. This style is very practical and the Voyager Set makes your travels a whole lot easier. Wool and Oak also ensured that the style is appropriate for both casual and formal use. This way, you can easily take a bag from the office straight into the amusement park. The style of the Voyager Set is simple, classy and timeless. When it comes to efficiency, Wool and Oak have managed to exceed expectations in the sense that the Voyager Set is incredibly easy to use. For example, the quick-zip connection system allows you to turn one carry-on and one checked-in bag – into just one carry-on. You can also detach them any time you want. 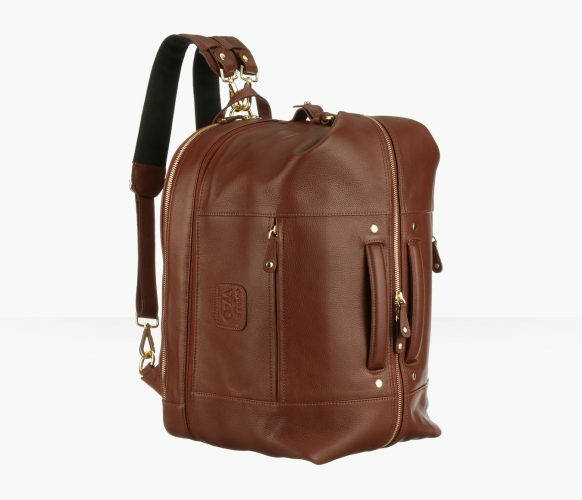 For example, you could place your laptop and work document in the Pro bag, and your clothes in the Duffle. All you’ll have to do when you get to the hotel is unzip the Duffle – and take the pro with you to your meetings. 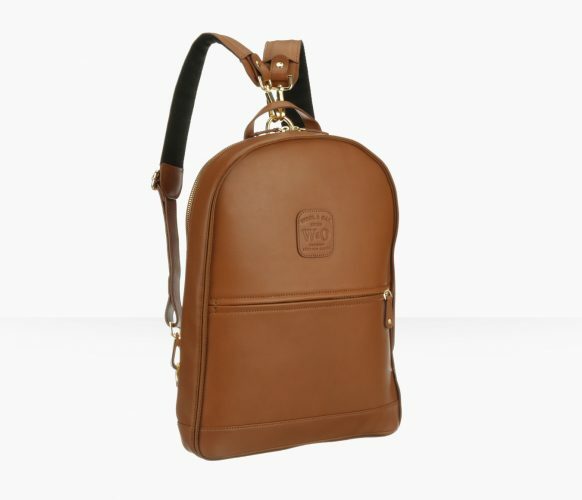 If you want a more business appropriate style, the Pro backpack can also be turned into a briefcase. All you have to do is to detach the straps and grab the side handle. Quick and effortless, the Voyager Set is the most efficient way to travel. 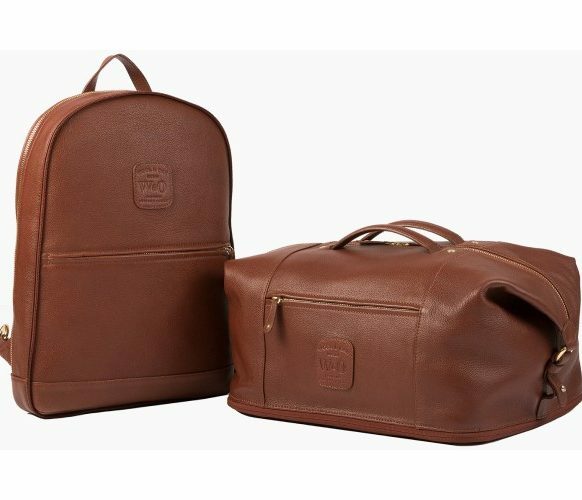 The Wool & Oak Voyager Set is crafted using Italian leather, ensuring a high-quality and long-lasting baggage set. The set is also easy to clean and maintain. 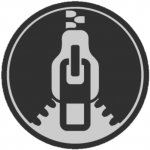 One great advantage is that both the seaming and material are waterproof. This makes the set perfect for carrying delicate items such as laptops, iPads, cell phones, and other items which might be damaged by water. If you aren’t a fan of the all-leather look, Wool & Oak also have the Voyager Sport – a version which is made of canvas. The canvas version is also very durable and features a water-resistant shell too. Are you a mother? An artist? A business traveler? A Student? The Voyager’s ability to provide 6 different style sets ensures it will suit the needs of a large variety of users. The transition from formal to casual environments is effortless. Being able to attach and detach the bags quickly and easily ensures you’ll be prepared for any setting. The Pro backpack also features a “trolley sleeve” which allows you to slip the backpack onto the handle of your large roller suitcase – perfect for those longer trips. Perhaps one of the most appreciated features of the Voyager Set is its multitude of pockets. Not only can they pack a fair amount of small and larger items, but you can keep the items organized too. This way, you won’t find yourself searching around the bottom of your bag looking for small things like headphones or keys. Size-effective – the Voyager Set is very spacious, particularly when you zip them together. 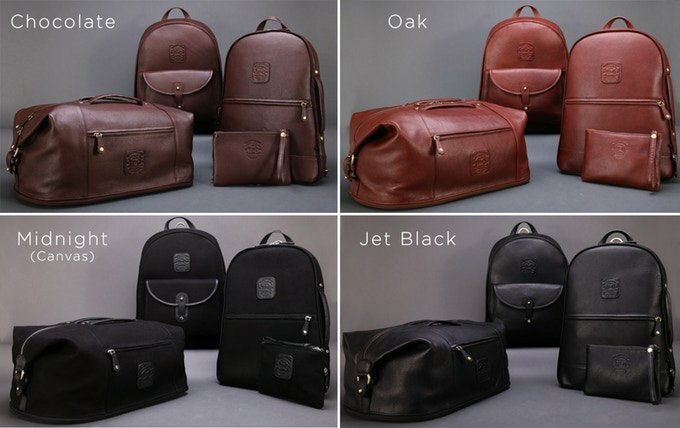 If you were to zip the Duffle onto the Pro backpack, to create the Weekender Set, it would be about the same size as a medium sized wheeled bag. The Overnighter Set is a bit smaller – geared more towards (as the name suggests) just one night away. Enough space for all your essentials, while still traveling light. The Voyager Set – What’s included? As mentioned, the Voyager Set consists of three bags: the Pro, the Backpack, and the Duffle. For an additional $65, you can add a small travel pouch. 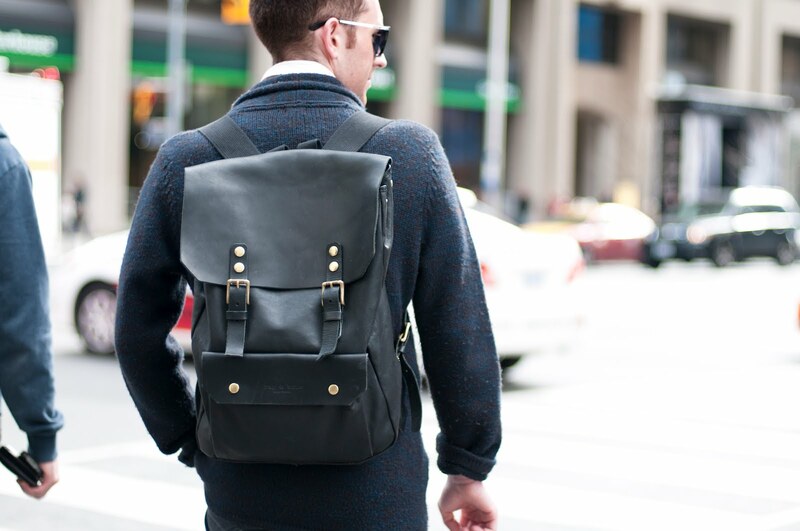 Wool & Oak also allow you to add extra shoulder straps for $65, or a strap for your duffle for $50. The Pro backpack is the slimmest bag of them all. 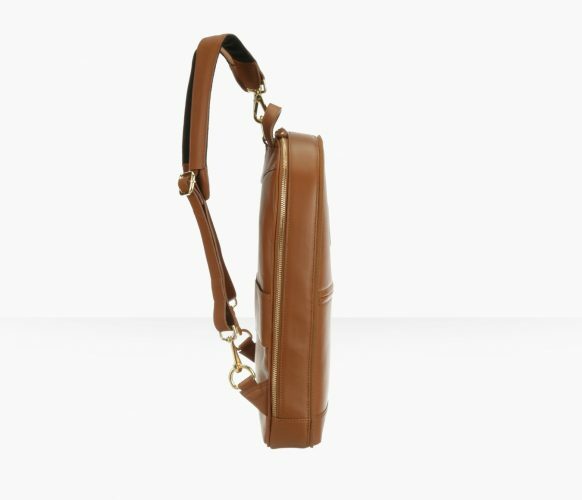 The bag can be used independently but also functions as the “base” of the set, on which you attach either the Backpack or the Duffle. The Pro itself is a versatile and compact backpack. 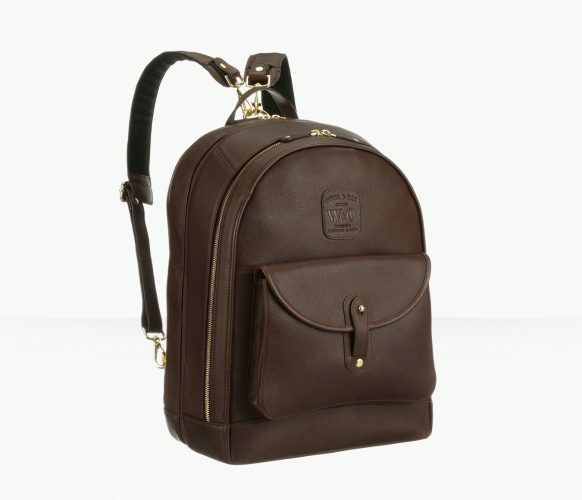 It features memory-foam padding for extra comfort, as well as removable straps which allow you to turn the backpack into a briefcase. Additionally, this piece comes with an expandable laptop sleeve, document sleeves, hard drive sleeves, dual pen loops, a double hook, and a tablet sleeve. It’s the perfect bag for the office. 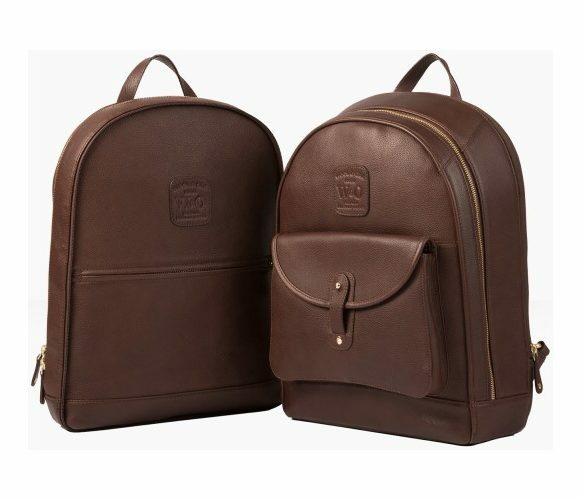 The Backpack is a great everyday bag. Featuring a main compartment and a smaller front compartment, there is also a hidden magnetic slide pocket – perfect for your phone or other quick-access essentials. Attach the Backpack to the Pro, and you have the ‘Overnighter Set’. Adding just enough space to carry your essentials needed for an overnight stay. 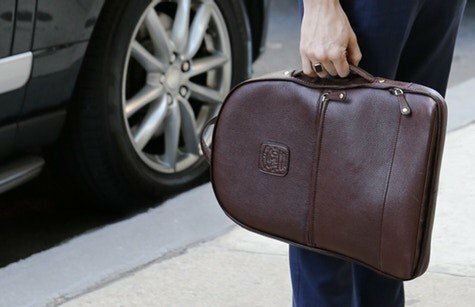 The Duffle is a great bag to use at the gym, as a carry-on or for a weekend away. 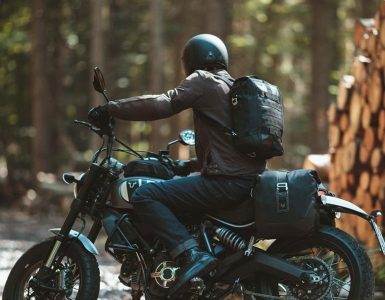 Attaching it to the Pro creates the ‘Weekender Set” – offering you some added storage space as well as the ability to wear the Duffle as a backpack instead. With the Weekender Set, you’ll have enough space to pack for a 5-day trip. Along with the rest of the Voyager Set, Wool & Oak have included this travel pouch. It is very useful and convenient – perfect for organizing small items while you’re on-the-go. 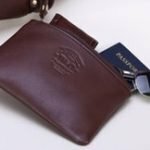 Use it to store your important travel documents, or even as a clutch purse or cosmetic case. The Voyager Set is a very smart choice for the do-ers and the movers of the world – the people who often move from one environment to the next, requiring a bag that will easily transition along with them. 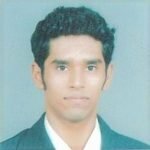 It’s suited towards a large variety of people – from students to corporates and from backpacking to business trips. Featuring high-quality materials and a timeless design, the Voyager Set is a must-have essential to get you through all of life’s adventures.